Emails have become the modus operandi of the conversations that occur in our day-to-day lives, from important business files to fun family events everything converges into an E-mail. In the era of Smartphones, we all like to keep at pace with life, on the go and here is a list of the best mobile apps for opening email attachments that can help you pick the pace. Since most of the attached files are in the Zip file Folder format, thus it becomes essential for you to have the mobile app version of this champion application. 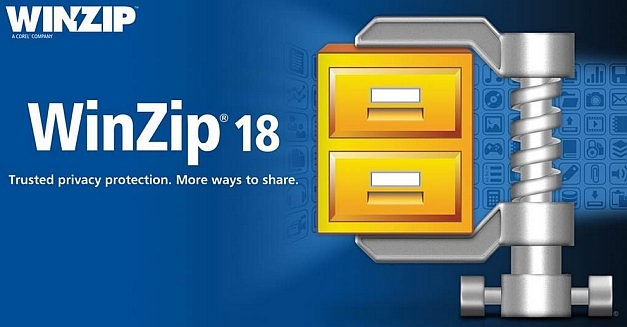 Experience super fast and super efficient unpacking of your Zip files, with WinZip for iOS or WinZip for Android. 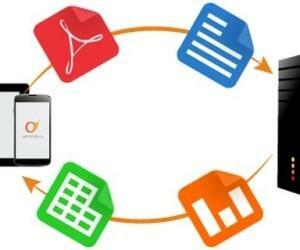 Be it a Word document or a PowerPoint presentation, nothing works better with them than the official Microsoft application for your Smartphone. 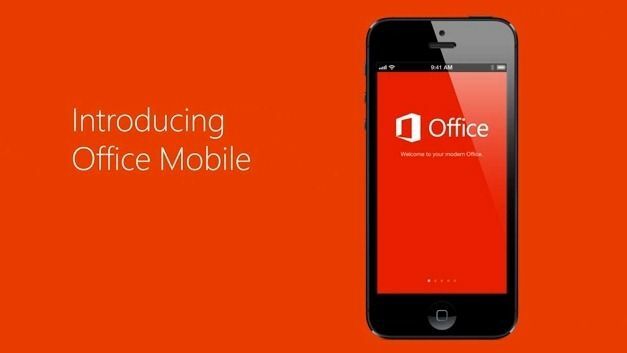 The Office 365 mobile app works seamlessly and helps you in migrating the files directly from the attachment to your device. 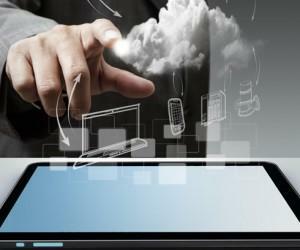 The only negative is that it makes use of your cloud storage to store the files and not the device. Docu Sign makes signing and updating documents a walk in the park. Although the application is not as popular as it should be but it can work wonders for you. 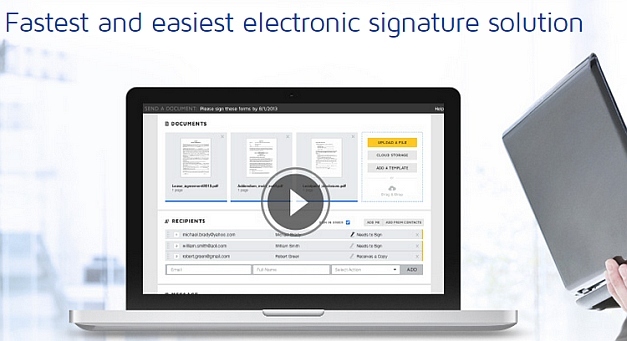 All you need to do is send the document as a URL using the application and the receiver can sign it easily. 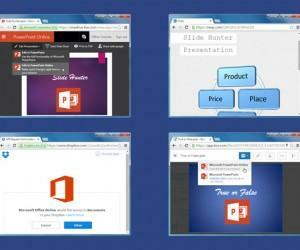 This makes working on the go easier than ever, especially for business executives. 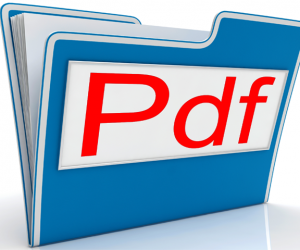 If your attachments are more about documents and presentations, then having the set of three can help you in a multitude of ways. 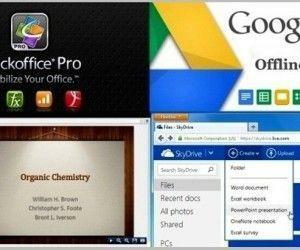 These applications directly open the respective file formats and also provide you with an option to convert them in a Google based format. This means that you can directly open the docs, edit them and save them to readily be able to share them with other users. 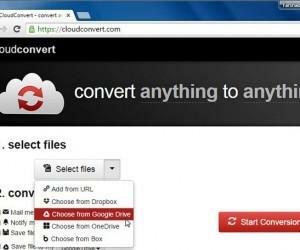 Google Drive also has an offline version that you can use to conveniently access your files using Google Drive Offline.